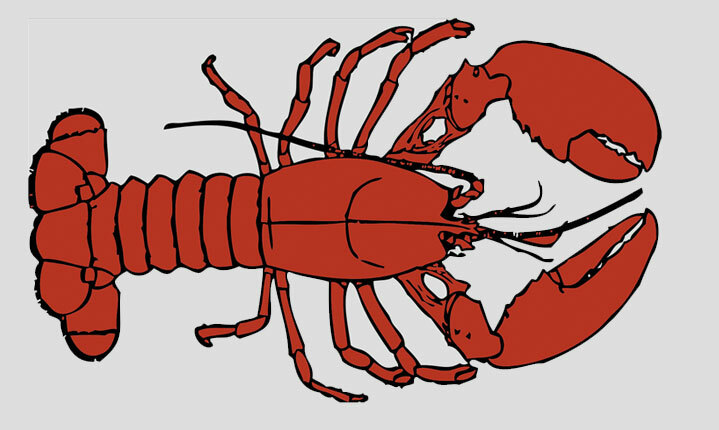 The 3rd Annual West Chester Craft Beer & Lobster Festival is coming up on Sunday, August 16th. This Festival will be a wonderful pairing of some of the region’s best seafood and great craft beers. Take the short drive to Doc Magrogan’s Oyster House in West Chester and get ready to indulge in a 1 pound lobster as well as lobster bisque, lobster mac & cheese, lobster egg rolls, steam red bliss potatoes, corn on the cob, steamed clams, steamed mussels, chicken, burgers, hot dogs, Italian tomato salad, and pasta salad. As if that wasn’t enough, don’t forget about the beer! Attendees will get 10 free samples of craft beers as well which you can enjoy while listening to live acoustic music by David Duong. Better still, portions of the proceeds go to benefit the charity Cuddle My Kids – a group that provides free support services for families dealing with cancer. Tickets are $40 in advance and $45 at the door. There are also group discount rates. Further, everyone will get a $20 Uber driving credit – essentially cutting the price in half! For more information click here. Doc Magrogan’s Oyster House is located at 117 East Gay Street in West Chester, PA. You may also call 610-429-4046 to speak with an event organizer.